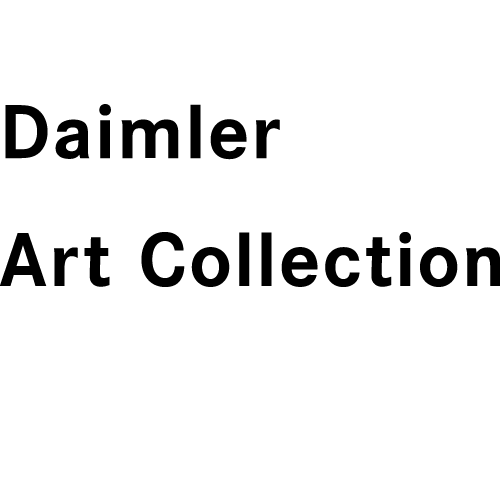 “Art Scope DaimlerJapan” is the name of a support program for young artists in Japan that was established by DaimlerJapan in 1991. 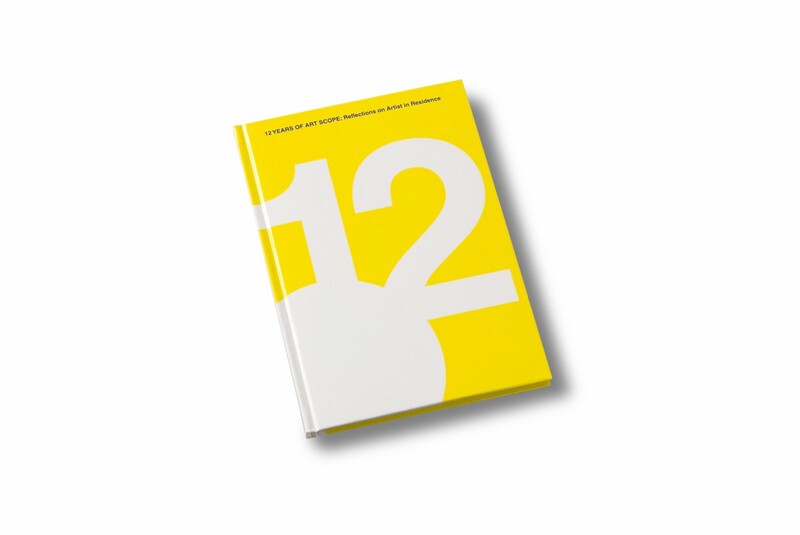 This publication summarizes the works of art by the prize winners of this pioneering artist-in-residence program from the years 1991 – 2002. With texts by Atsuo Yasuda and Fumio Nanjo.